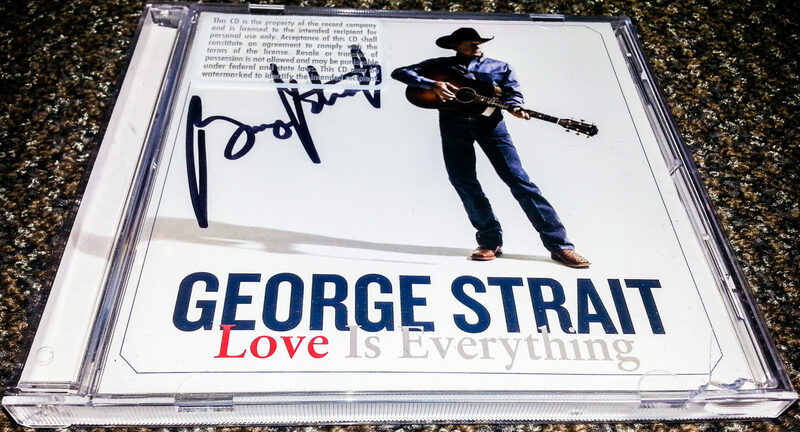 We’re giving one lucky person a copy of “Love Is Everything” that is signed by George Strait. You can find out how to enter, after the break. -One copy of “Love Is Everything” that is signed by George Strait.